Learn the rules of the road with classroom and behind-the-wheel instruction from Preferred Driver Education in Nekoosa, WI. Welcome to one of your first 'rights of passage' as a young adult! 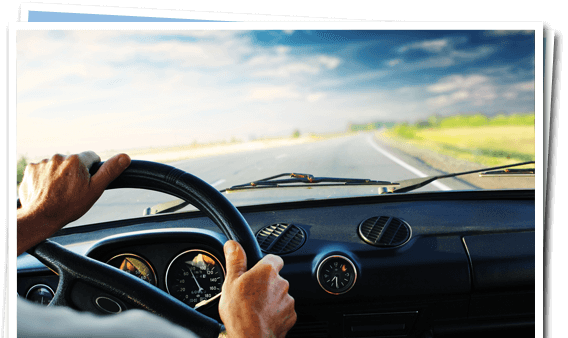 Your instructor is a highly knowledgeable & experienced driver, so be rest assured that you are in the safest of hands. Let us help you understand the rules of the road! You'll be given the tools for what it takes to become a confident & defensive driver while courteously SHARING the road with others.